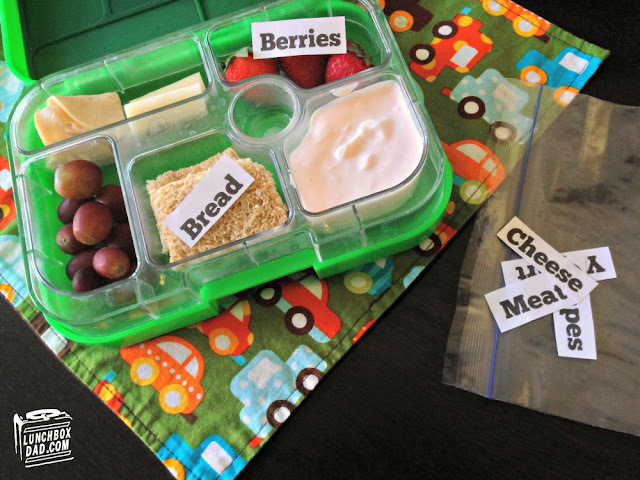 Back to school time can be stressful, expensive, and busy. 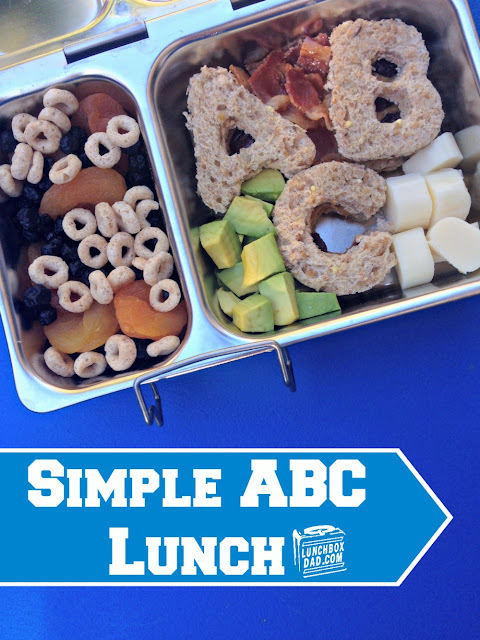 Here at Lunchbox Dad I always want to help out in situations like this. 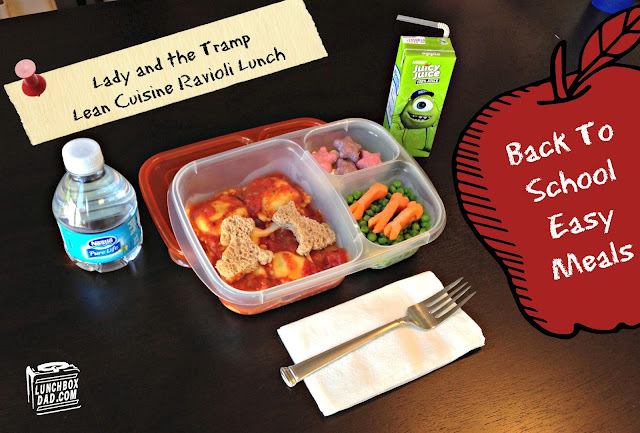 That is why I decided to put together a few of my recipes that can not only help make your life easier, but help your kids' lunches be more fun at the same time! 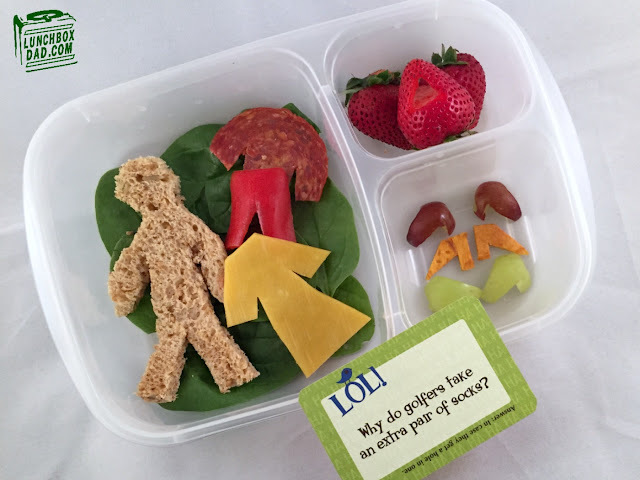 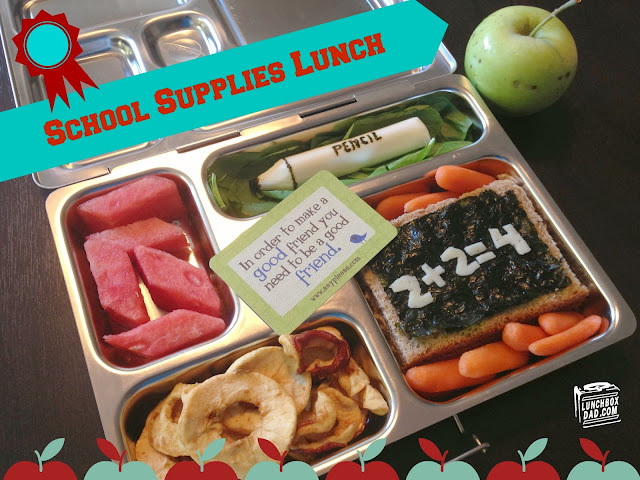 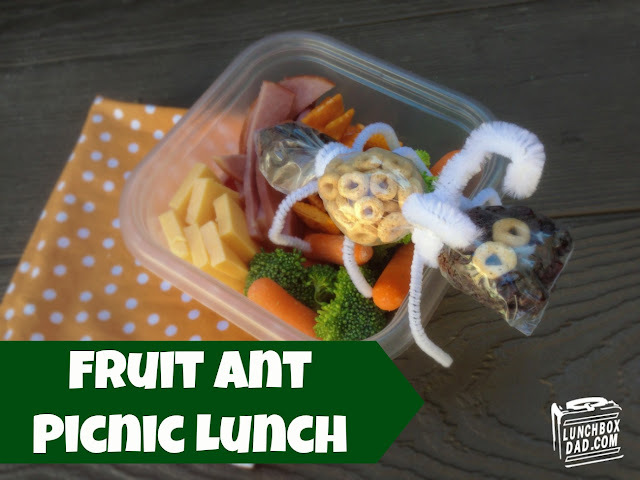 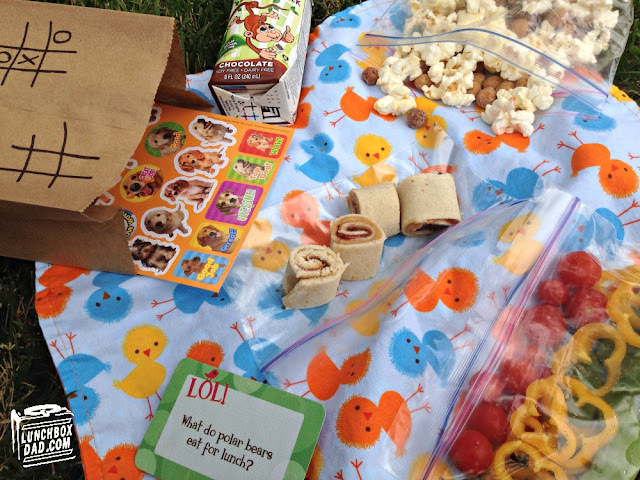 Below is my roundup of the top 7 lunch ideas to get your family off to a great school year! 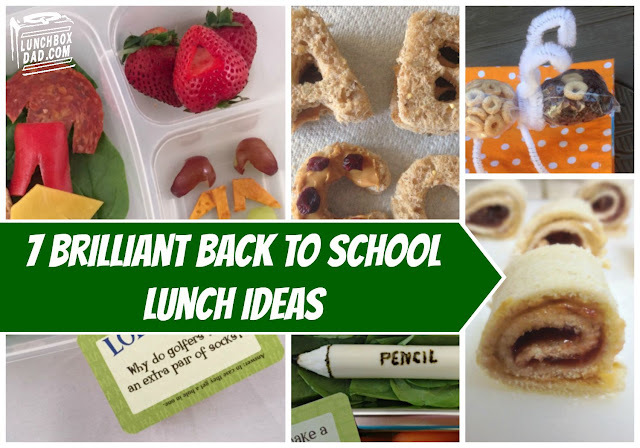 Some are simple, some are cute, and but they are all easily made from ingredients you probably already have in your refrigerator. Have fun and check back regularly for more great ideas for back to school!